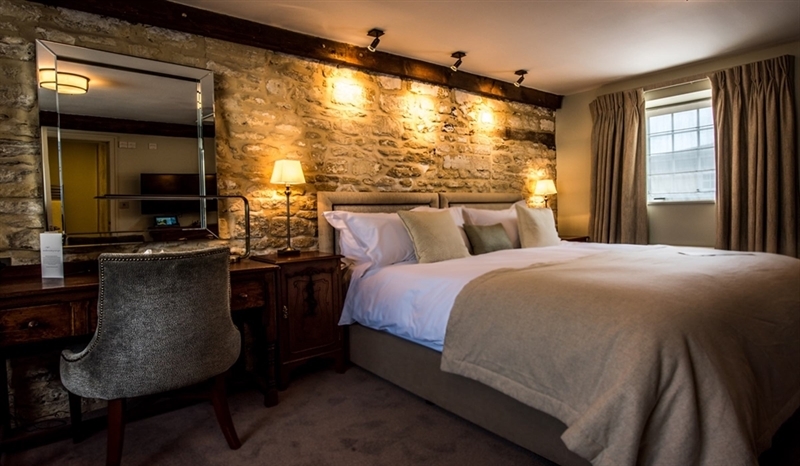 Located in the converted stable block, our Classic Bedrooms are very light and airy with garden views. These lovely rustic rooms are designed to the same high standard as all the Widbrook interiors, they are just a tiny bit smaller. Decked in 400 thread Egyptian cotton sheets and soft yarns, the king size beds beg to be jumped into. These bedrooms are dog friendly, but they are not family friendly. 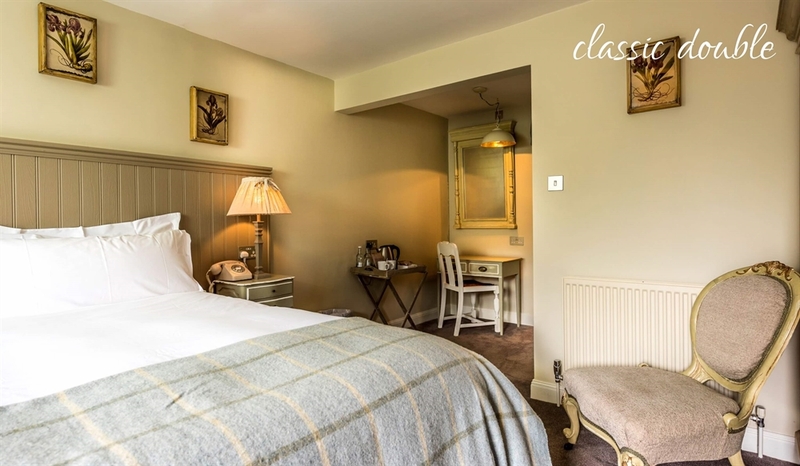 "This really is a gem of a find - lovely grounds, king size beds, cordon bleu meals - what more could one want? That little extra was a gin bar, where we could indulge! 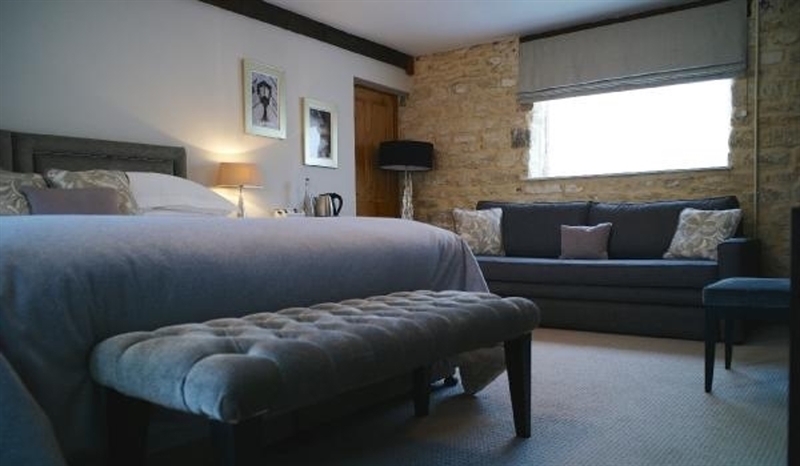 The staff were great and made our stay memorable."